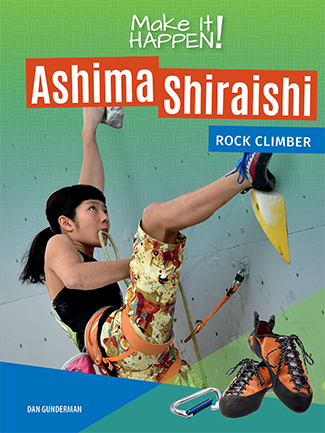 Ashima Shiraishi has taken the climbing world by storm. She succeeds while leaping between her life in New York City, the quiet corners of a gym, or an outdoor rock face. All of these worlds have helped her develop as a professional athlete, student, and person. With the help of her community and her will to succeed, Ashima has managed to Make It Happen! in a truly unique way.